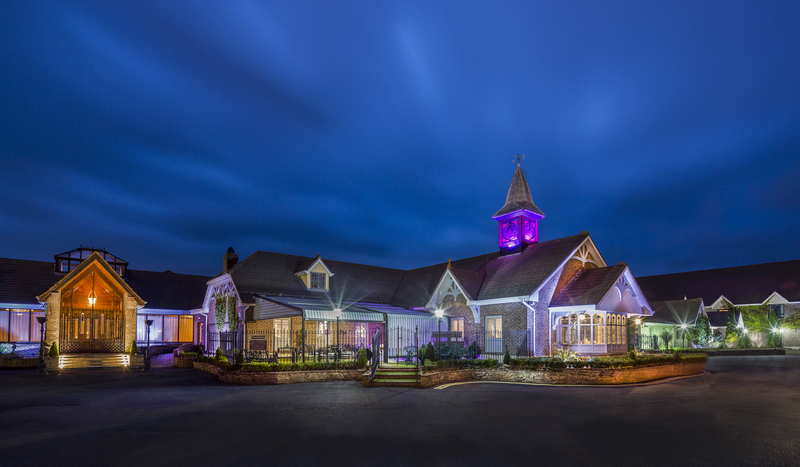 Treacys Oakwood Hotel is a newly refurbished 4 Star Hotel located 2 miles from Shannon Airport. We are ideally located to explore The Wild Atlantic Way and just a quick drive from Limerick City. We are just 1 minute away from the M18 motorway and near many local golf courses. We have a wide selection of rooms within our 100 contemporary bedrooms comprising of classic rooms, family rooms, interconnecting rooms and suites. Elegantly furnished with crisp white linen, deep soft furnishing and soothing muted tones which combine to ensure a peaceful night's sleep. Treacys Oakwood Hotel, Shannon is located 2 miles from Shannon Airport, Beside the Shannon Business District of The Shannon Industrial Estate, Westpark Business Campus & Smithstown Industrial Estate. 5 minute drive from Bunratty Castle & Folk Park Just off the M18/ N18 Motor way, in between Ennis and Limerick Easy access to the Wild Atlantic Way in the West Coast of Clare to include the Cliffs of Moher, the Burren, Doolin and Loop Head Light House. Visiting County Clare this summer with the family. Enjoy the Burren, take in the magnificent Cliffs of Moher or to just soak up the culture. We are ideally located just minutes from historic Bunratty Castle and other medieval castles and to budget your time, we are just 5 minutes from Shannon Airport. Check out our park stay fly special offer. You can also avail of our many discounts when you book in advance or stay for longer periods.